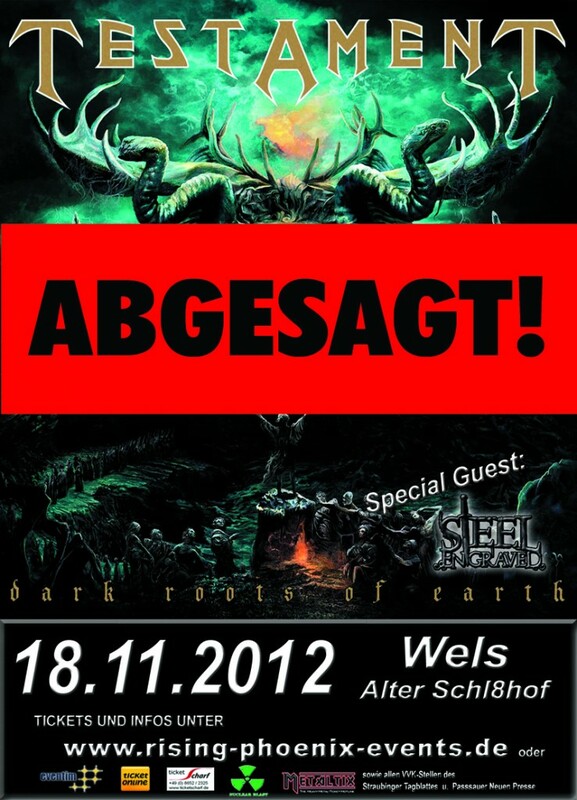 During an off-day of the Testament tour, Dew-Scented will have a chance to return to Vienna at last. 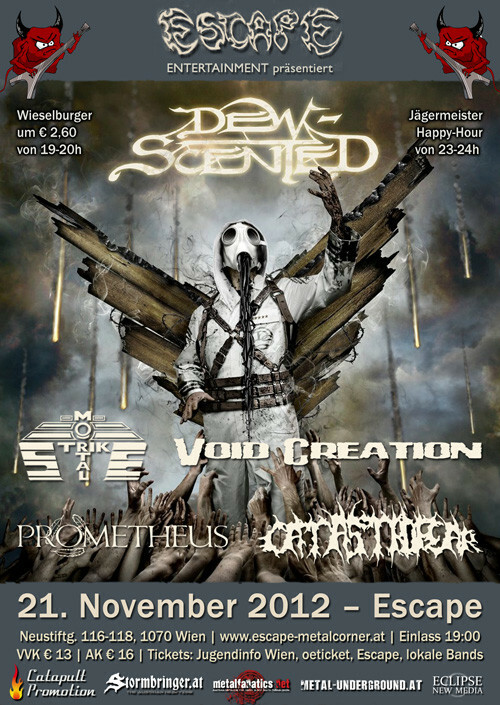 We will play at the Escape Metalcorner on Wednesday November 21st together with Mortal Strike, Void Creation, Prometheus & Catastrofear. See you there for a fun night of extreme Metal! 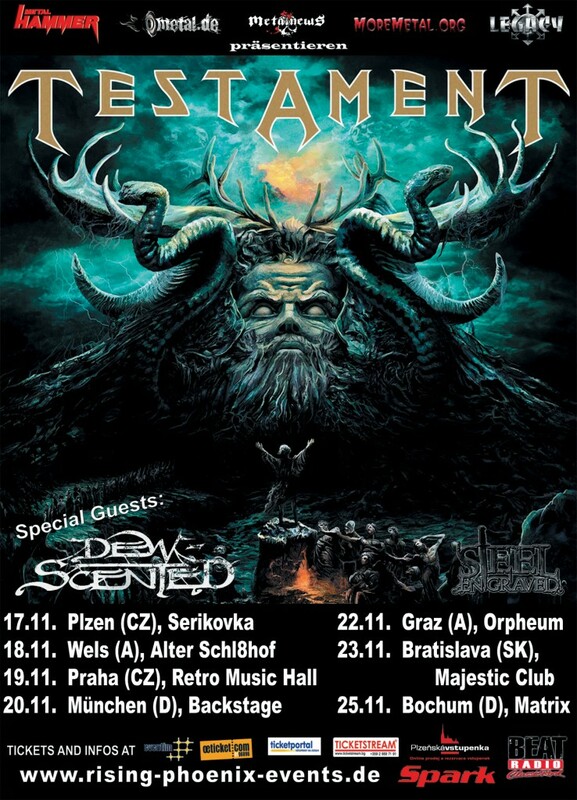 The next good news is that Dew-Scented is now also added to the Nürnberg show of the Testament tour! Hope to see you there Thrashers!